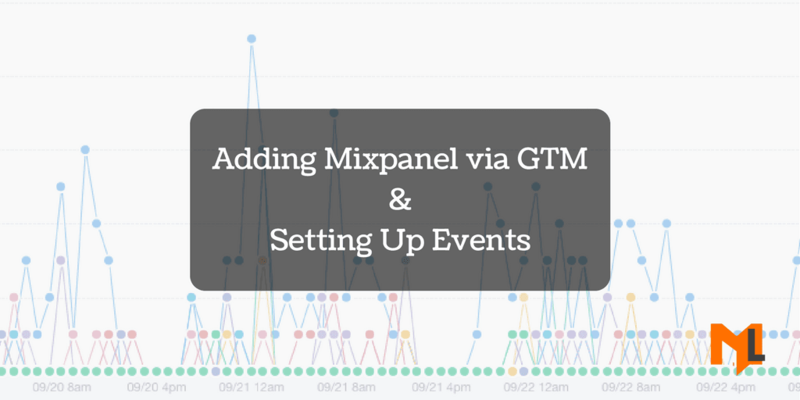 Get the list of the most basic and important Mixpanel functions to implement your basic tracking plan. Hand-picked functions from Mixpanel library with an example to help you understand how to use each function. 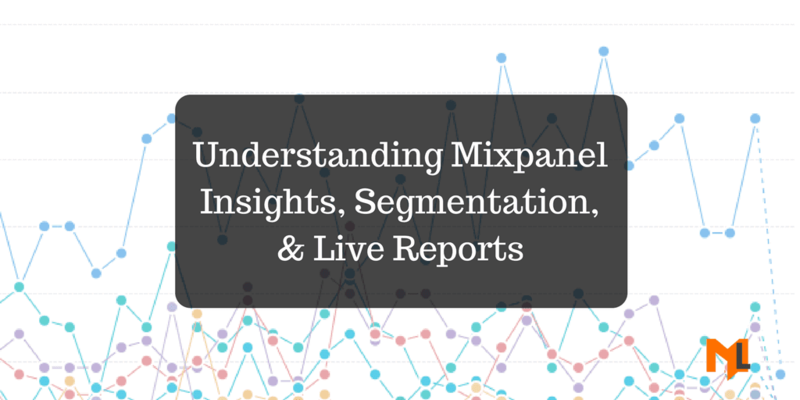 Learn how to drill down into events, properties and users in Mixpanel by using Insights, Segmentation and live view. How to Setup Mixpanel with Google Tag Manager? Learn how to setup Mixpanel with Google Tag Manager and setup basic events like pageview, link click and form submission. 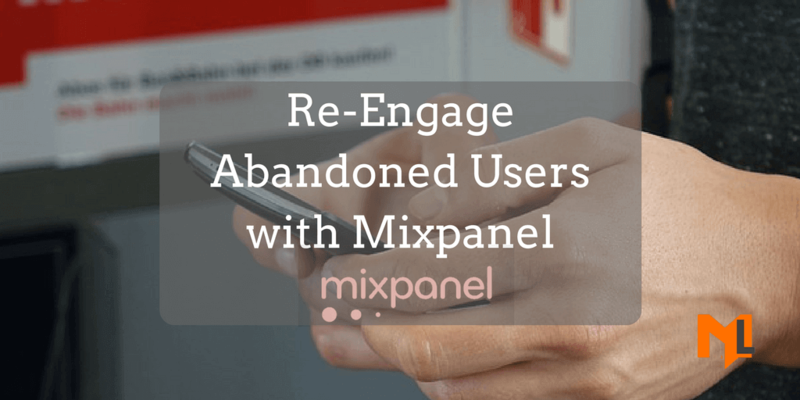 Learn how to use Mixpanel messages to re-engage users who are not active and get them back to purchase more. 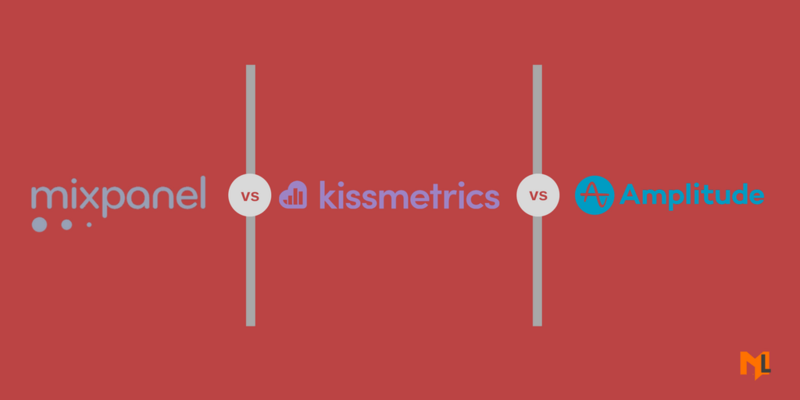 An introduction to Mixpanel integration with your website or app and understanding the basic features to understand reports and funnels. 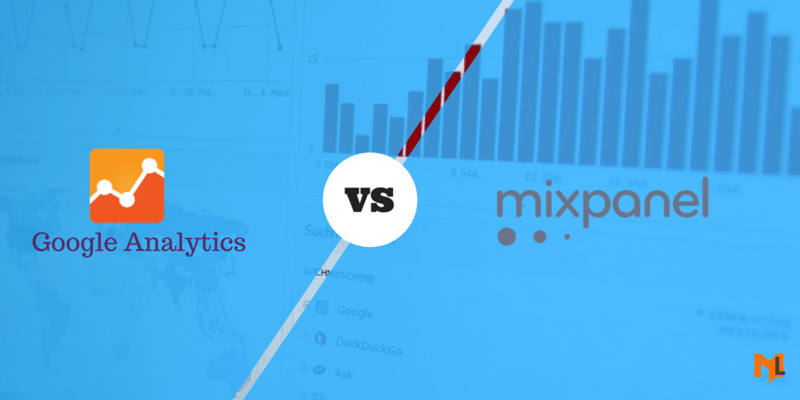 Learn the difference between Mixpanel and Google Analytics with the help of infographic that outlines the pros and cons of both the tools. This article also discusses the core features of both the tools.